Happy Friday to you all. Would you believe the weekend is upon us once more! I hope you’re all rejuvenated from last Sunday up in the Brecon Beacons with us. Thanks for coming everyone. You made it such an epic occasion. We are so excited to be up there again next year for more challenges to come. We wanted to say a huge thank you to Natural resources and The National Trust for having us- it really was the perfect setting for the challenges we embarked on together. Also Talybont village and farm- cheers for having us to stay- you were super accommodating and lovely! Our crew were fantastic, as were our volunteers and all who came along to take part in such a captivating and challenging day. You were all champions out on the course! We absolutley loved this event entry and cannot wait for Glencoe and Exmoor to come. It’s going to be incredible. Don’t forget that our next event is South Milton Sands where we have our Trail running and sea swimming event so for all you running and swimming fanatics- remember to get on our site and get your name down on the list. Places are filling up fast for this one! It’s been a whirlwind and one we’ve loved every moment of. Here’s to the weekend. 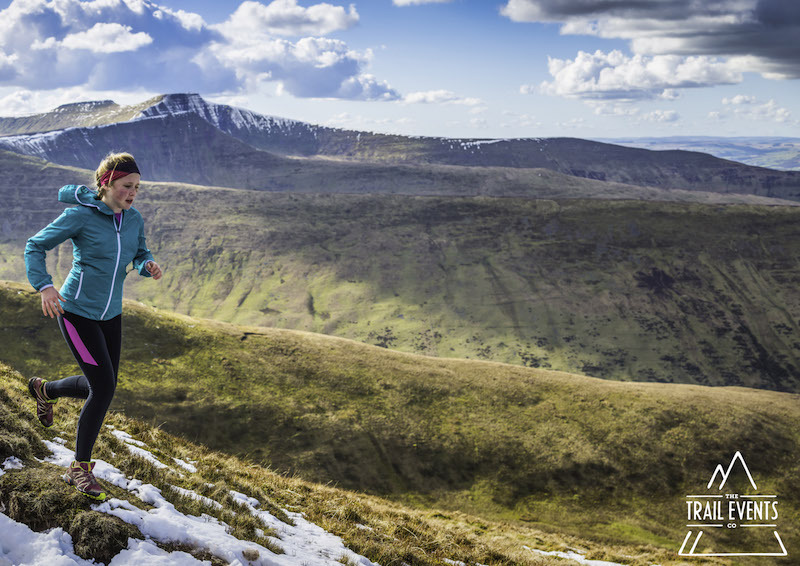 May you find new adventures and continue to trail run whatever the weather. Have a good one folks! ← We are back and buzzing from the Beacons!